Could your company be a Trusted HomeShow Pro? Being a HomeShow Pro means you’ve earned membership in an exclusive group of trusted professionals who qualify for Tom Tynan’s endorsement by meeting or surpassing his standards. After 30 years on the air, Tom’s recommendation carries unequaled weight with Houston homeowners. Does your company qualify? Tom’s 30 years of attracting Houston’s largest and most responsive homeowner audience is built one principle: Listener trust comes first. We’re picky because a listener’s experience with your company reflects on HomeShow Radio and all our trusted HomeShow Pros. The benefits of HomeShow Radio on air, online, and on-demand go beyond our six weekend hours on SportsRadio 610. Not every company qualifies. 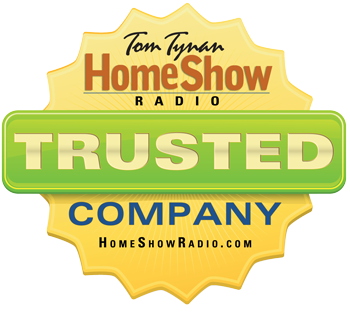 HomeShow Radio selects established pros who deliver what Tom Tynan promises. Can yours? Fill out this application. I’ll personally follow up to discuss Tom’s requirements. If we don’t agree there’s a fit for you, we’ll part friends. Fair enough?